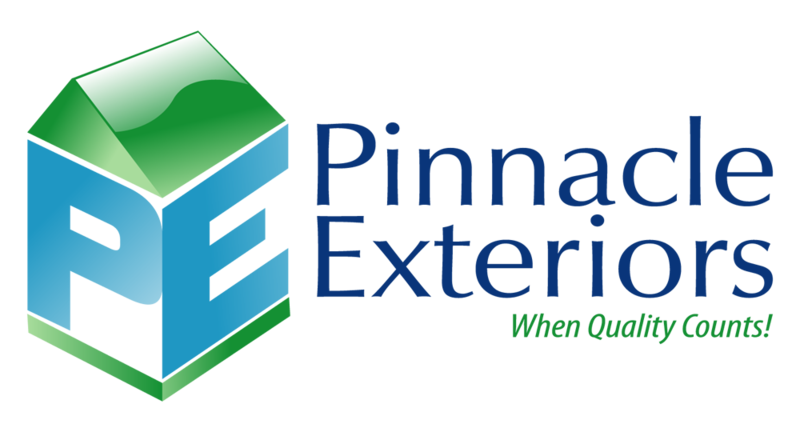 Check out the new gutters and vinyl siding Pinnacle Exteriors installed in the heart of The City of Brotherly Love, Philadelphia, Pennsylvania, in the Fishtown neighborhood; and the quality you can expect when you have Pinnacle Exteriors complete your next exterior home improvement job. ""The service, I would say was pretty phenomenal. The tenacity of the crews to keep coming back even though it was possibly a longer project than they expected,..."